Deaf-Blindness has different meanings to deaf-blind adults, parents and those in the field of education. 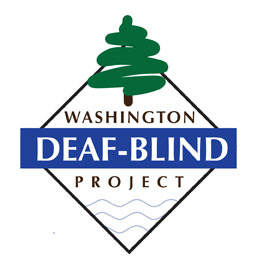 Many people think “Helen Keller” when they see the words “deaf-blind.” But most the students who qualify for services with our deaf-blind project may have partial vision and some hearing, only a few are deaf and blind. We know that any degree of hearing loss (deafness) and vision impairment, when combined, create unique learning challenges for children.